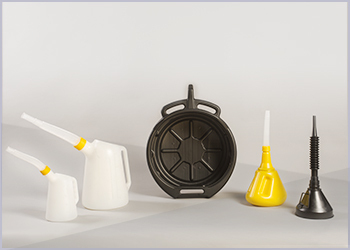 Technology, evolution and commitment are the characteristics that identify our company, which is concentrated since its inception in the production of blown plastic products. 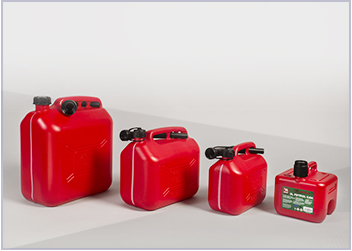 the complete range of plastic petrol cans of our production UN approved. 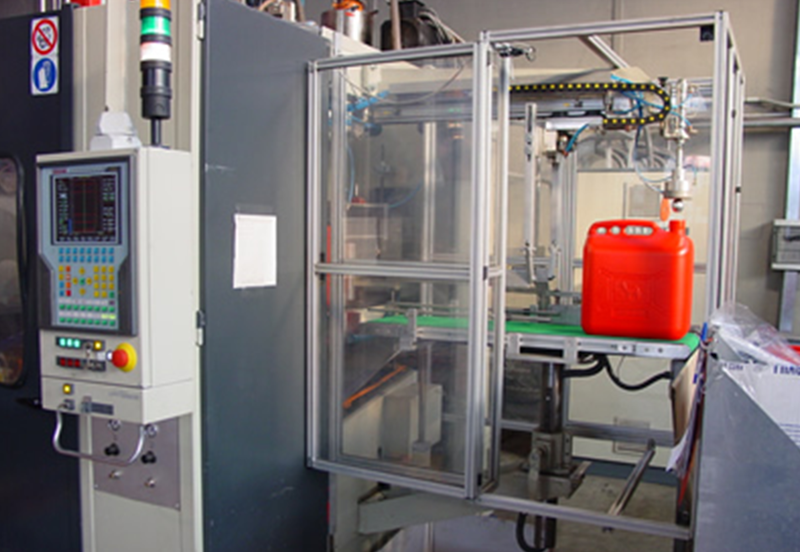 Our production of plastic accessories suitable for completing the range of cans. 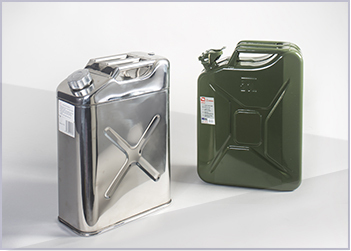 Alternatively to plastic petrol cans, the UN approved metal and stainless steel cans also complete the range. 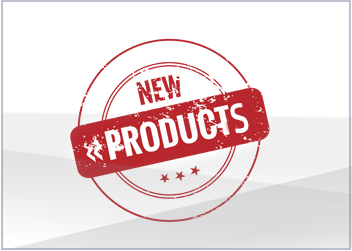 Our company is always looking for new products to enter the market. Find out now the complete list. Find out the full list now. 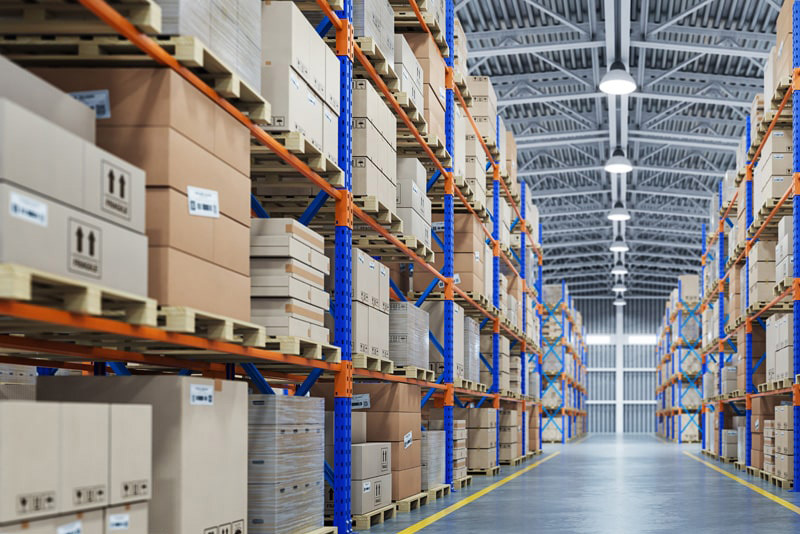 A dynamic company that is attentive to the evolution of the market, founded in 2000 by an industrial and commercial reality which is today continuing its journey consolidating its year to year results without stopping. The new complete range of tanks with “View Stripe” carries on Deura’s successful story. A company that since its inception has been devoting all its energies to the production of plastic petrol cans making them its own “core business”. Our high standard results label the company the European Leader in its category; in spite of this it expands outside the continent’s borders. Continuous investments in technology have enabled us to achieve leader results in the production process. 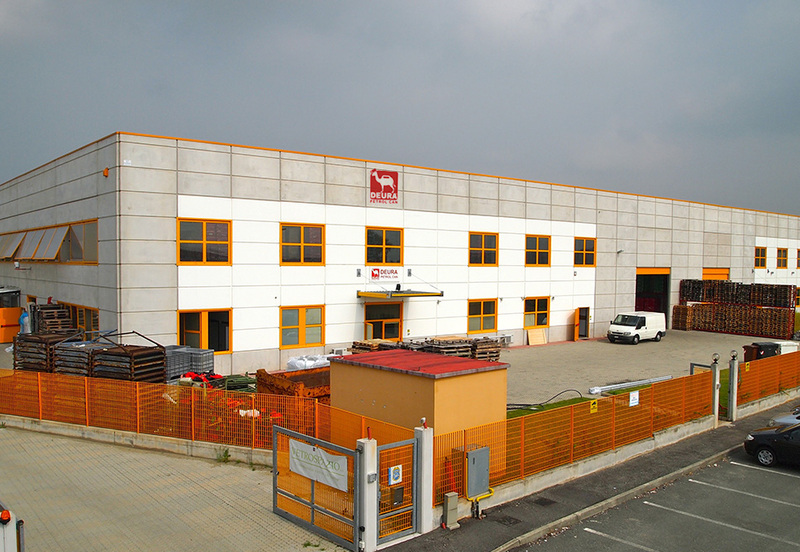 Thanks to the latest machinery and quality control systems, over the years Deura has managed to reach levels of production that distinguish us at European level. Innovation and research identify the character profile of the company.